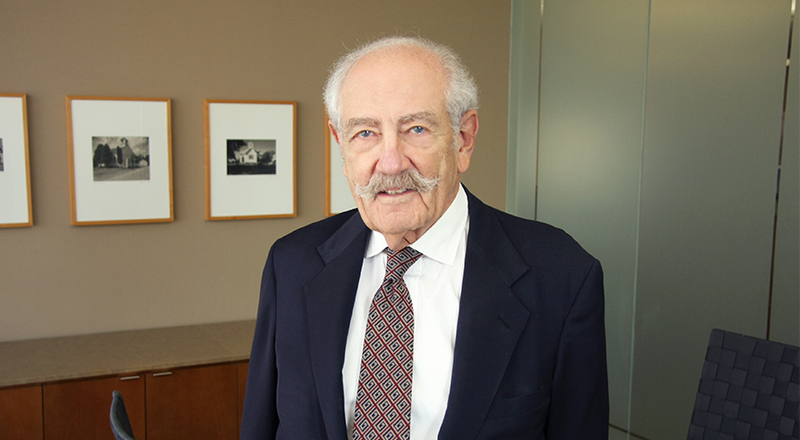 Norman has represented both local and national developers for all types of real estate development projects, including shopping centers, industrial parks, office buildings, apartment projects and residential subdivisions, and in all phases of such projects, including land acquisition, zoning, leasing, environmental compliance, financing and construction. Norman's experience is in the negotiation and documentation of complex projects. Norman is the author of numerous articles on commercial real estate-related topics and has lectured on these topics for the Indiana Continuing Legal Education Forum, the International Council of Shopping Centers and other organizations. He is a fellow of the American College of Real Estate Lawyers and is listed in Who's Who in American Law and Best Lawyers in America®. Norman earned his J.D. degree, with distinction, from the Indiana University McKinney School of Law and is now an adjunct professor there.